Will we, as a species, be able to overcome our differences and work together? Will planet Earth be salvaged or abandoned? Will we be able to connect with other humans in a digital age? Will we be able to recognise ourselves and our society in twenty years’ time? How about in fifty or a hundred? 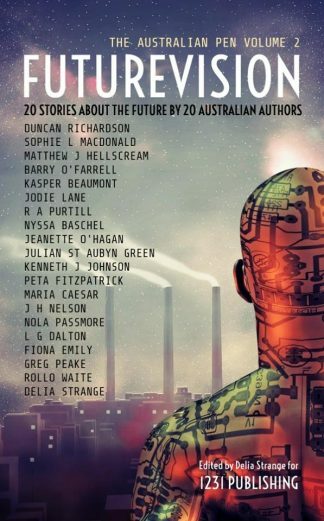 Find out what twenty Australian authors have imagined and be intrigued by the differences – and similarities – they have in store for humankind.